1) Eat when hungry – Try to eat you meals when you are hungry than following a set time. If you are following a set time ensure eating in strict moderation. 2) Maintain moderation – whether eating meals or snaking, it is imperative that you eat as much as is necessary. It is never advisable to eat till you ‘feel full’ at the end of every food / snack intake. 3) Indulge in healthy snacking – Avoid all refined carbohydrate rich snacks that are available in ready to eat packed form in stores. Cook up healthy, calorie friendly smart snacks in your kitchen instead. 4) Try protein snacks – Proteins rich foods are best when it comes to shed weight. Try protein snacks to aid stable and healthy weight loss. 5) Welcome protein packed meals – proteins create muscles which makes the body lean and strong. Ensure a healthy inclusion of lean proteins like chicken, eggs etc in all meals while being careful with the carbs. 6) Being careful with the carbs – Carbohydrates are very essential for processing proteins but the content should never exceed certain required limits. At the same time, it is necessary to eat carbs in its natural form than its refined version for best results. 7) Eat ample roughage – Roughage is responsible for maintaining a very healthy GI system while regulating sugar in the body. Eating roughage in required quantity essentially in its natural form can help in effective weight loss. 8) Go slow with sweets – While it is not necessary to eliminate sweets from your list altogether, indulging in the delights only once in a while is advisable. At the same time, it is better to indulge in homemade delicacies than the purchased options. 9) Control intake of dairy products – While dairy products are rich in protein, it causes massive weight gain when eaten unchecked. Always measure your portions before plating it up. 10) Exercise regularly – Ensure putting in 20 minutes 5 days a week for exercising. Include a good dose of cardio workout for best results. 11) Exercise before meals – Ensure exercising at least 40 minutes to an hour before meals. This will boost metabolism and burn down calories faster. 12) Maintain a healthy dose of Cardio workouts – Simple stretching and aerobics is never enough. Try kick boxing, swimming and other cardio workouts as well. 13) Don’t overeat after exercising – Try not to eat more than you usually do after workout. This leads to gaining weight than losing it. 14) Try to increase intensity with time – You have to increase intensity of your workout with time. This is to ensure that your body does not get used to the schedule and thus, stop shedding the pounds. 15) Stop the overkill – Try not to overdo your schedule. This may induce cravings for carbohydrates especially in the form of sweets. 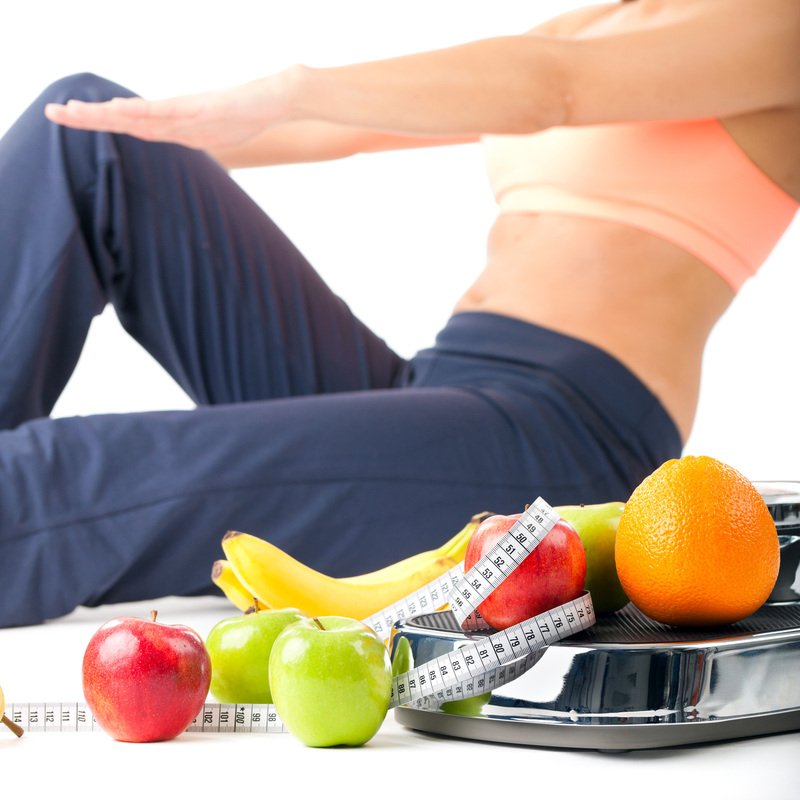 16) Early to bed and early to rise – Maintaining a healthy lifestyle is crucial for controlling weight gain. Getting to bed in time and waking up early assists proper metabolism. 17) Avoid excessive alcohol – Alcohol intake on a regular basis causes weight gain. Try to limit the intake to once a week or only on occasions. 18) Quit smoking – Any time is a good time to quit smoking and any reason is a reason good enough to give this terrible habit a miss. Smoking restricts lung capacity and thus restricts oxygen content in blood which leaves very little energy for all burning actions. 19) Don’t oversleep – Sleep is important but oversleeping can slow down metabolism. Try to maintain 8 hours…no more and no less. 20) Avoid stress – Excessive stress causes the body to store fat. Try to laugh out loud with and engage in creative hobbies to de-stress.